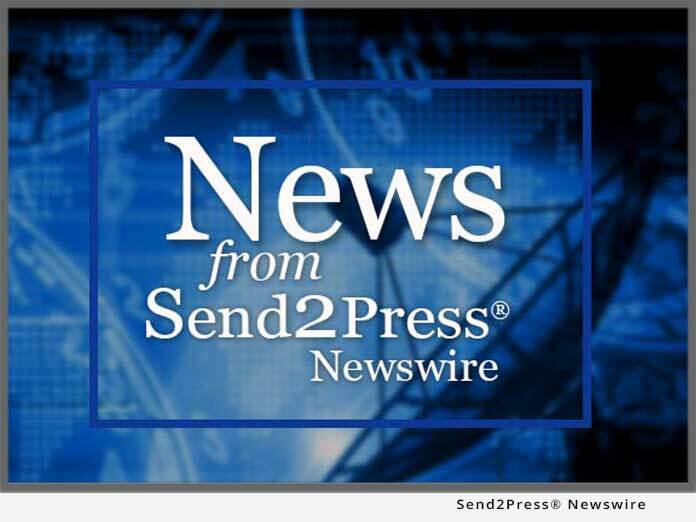 HYDERABAD, India, and LOS ANGELES, Calif. – July 19 (SEND2PRESS NEWSWIRE) — Game Shastra (aka Gameshastra), India’s largest game services provider, has signed a Master Game Development Agreement with Freeze Tag, a California based casual game publisher and developer. Game Shastra will develop and Freeze Tag will publish “Etch A Sketch(R),” a new game inspired by the classic toy from The Ohio Art Company. Under the terms of the agreement, Game Shastra will develop PC, Web, and Mac versions of the game, as well as any future versions for platforms such as Xbox 360 Live Arcade and Nintendo Wii. Game Shastra (also Gameshastra) has been involved in game testing and related services for over two years, and have successfully handled the testing of numerous games for leading publishers and development houses globally. The company has opened a state-of-the-art Game Services center in Hyderabad to extend testing services for all the gaming platforms – Consoles, Handheld, Mobiles and Online and offers testing – Functionality, Compatibility, Game-play, Certification. Game Shastra develops games for the Wii, Xbox 360, PC, Mac, Web, PSP and Nintendo DS, and also provides game testing, game art and 3D animation services. For more information visit www.gameshastra.com. As a leading publisher of casual games, Freeze Tag delivers best-of-class casual video games where ever consumers want to play. Through its partnerships with classic consumer brand-holders like The Ohio Art Company (Etch A Sketch(R)), The Nertz(R) Card Company, and Universal Consumer Products, Freeze Tag offers high quality entertainment that is “family friendly fun!” For more about Freeze tag visit www.freezetag.com.